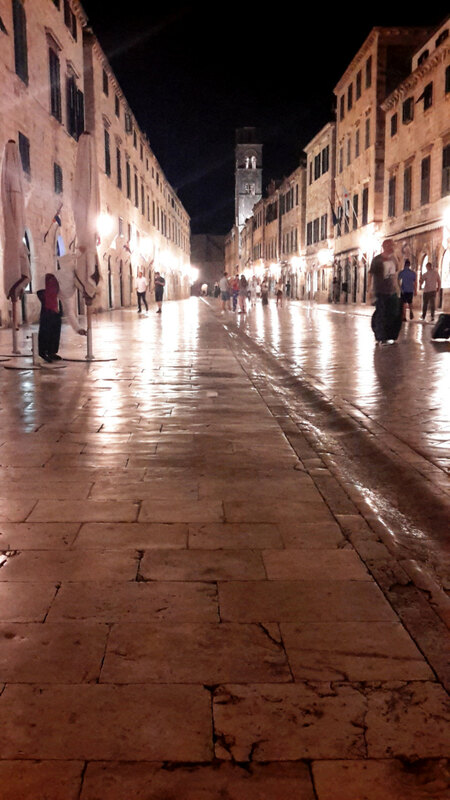 By 10 p.m., during high season, the unfathomable hordes of tourists who daily pack the ancient passages of old Dubrovnik have cleared out, and leave the town nearly deserted. At this hour everything turns mythological storybook quiet. It makes after dark the perfect hour for your arrival, and a prime opportunity for an easy, safe wander-about and look-around, devoid of intrusive Venezia-scale crowds. 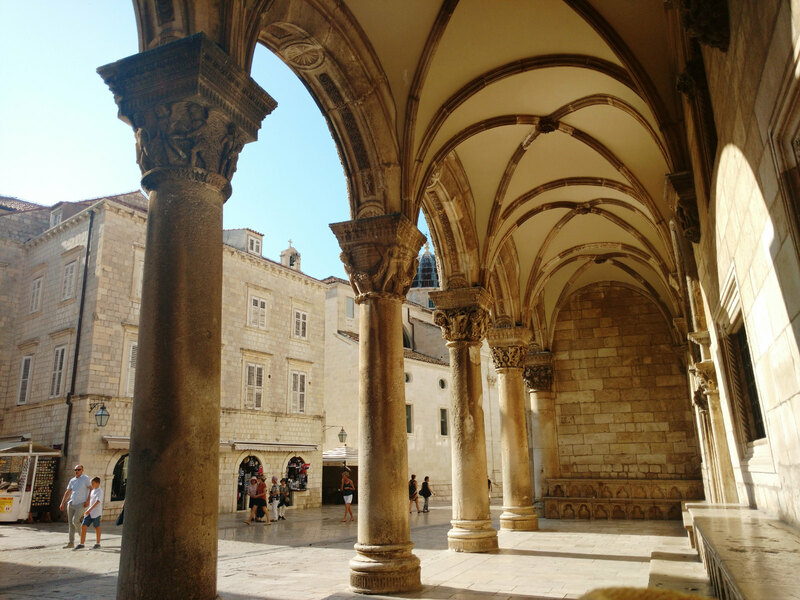 You quickly see why the Old Town was the location chosen for episodes of Game of Thrones and scenes from the Star Wars movies. 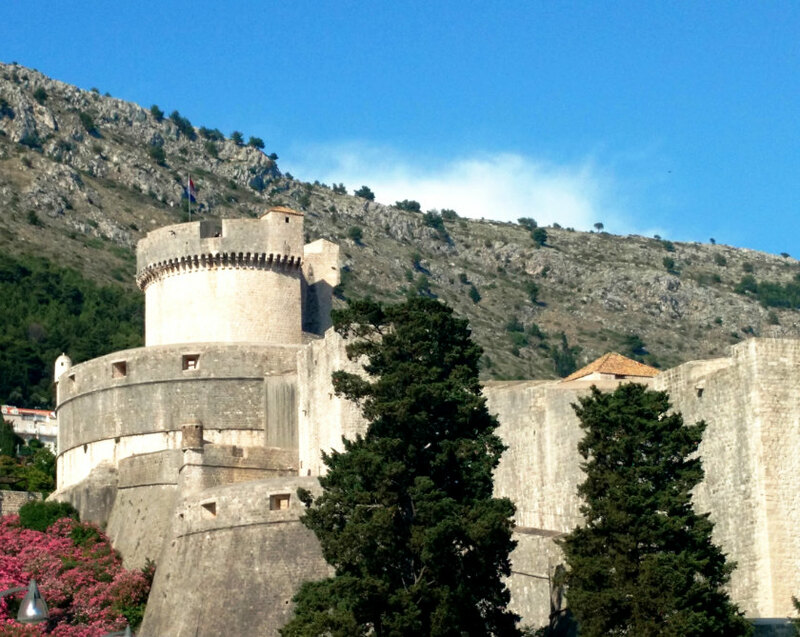 Dubrovnik’s pristine fortifications, completed in the 16th century and impeccably preserved, surround a maze of narrow pedestrian-only streets and squares, peppered with historic facades, endless restaurants, bars, churches, museums, curio shops and lodgings. Your best entry is through the Pile Gate, which leads directly to the main passage called Stradun, where outdoor cafés remain open late. You plop yourself down at a table for two, order a bijela kava—the local white coffee—take in the meandering stragglers headed home from opulent dinners or nights of boisterous drinking, and watch the last of the Bermuda-short set returning to their cruise ships which dock far to the north of town. If you go there out of season you’ll be delighted—you may even experience uncrowded daylight hours. 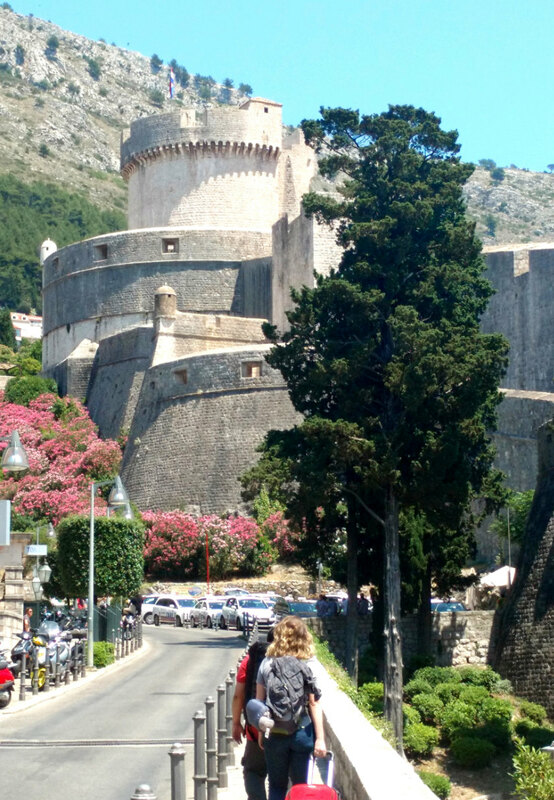 The cruise ships bring in over a million visitors a year, making Dubrovnik barely navigable during the heady days of high season. True, you can find all level of lodgings within the Old City’s walls. But tourism pollutes, even at UNESCO World Heritage sites, so day trips and lodging elsewhere in southern Croatia may be a preferable option. While you can find very comfortable efficiency-type apartments in old Dubrovnik, a wealth of picturesque resorts in the adjacent areas overlook the azure Adriatic, and offer a choice of vintage establishments and monolithic resort-style high rises with vast swimming pools and endless rows of cabanas and beach umbrellas. 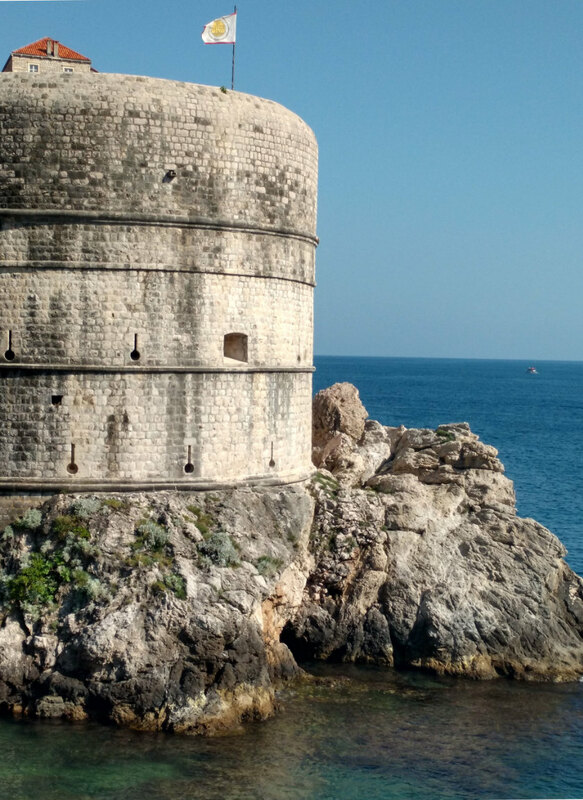 There’s an excellent alternative located about 20 minutes away from Old Dubrovnik by taxi, on the shores of an isolated inlet near the Babin Kuk residential quarter. Here on the peninsula you find none of the stress of the old city. Hotel Kazbek, a splendid five-star boutique property of only 13 rooms, has everything we look for in understated luxury. 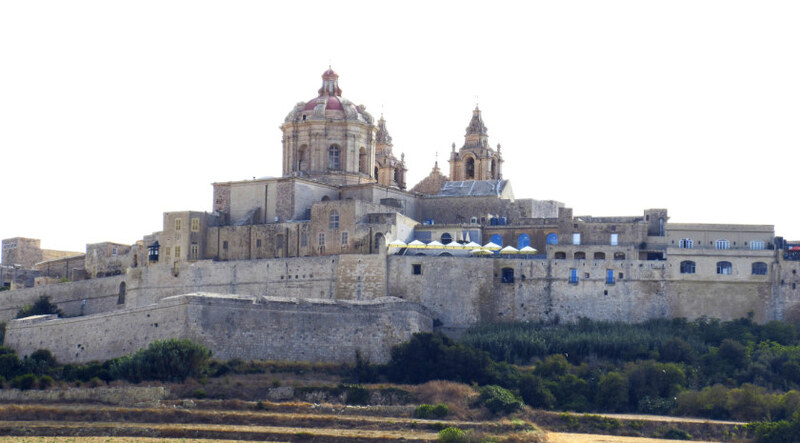 First, it occupies a 16th-century palace, a protected heritage structure, with its own landscaped compound, pool and convenient arched entry onto the waterfront, overlooking a yacht anchorage. Sail in on your own craft and tie up at a brand new slip steps from the hotel gate. Across the channel, cruise ships come and go, far enough away that they don’t intrude, but close enough so you can count the envious interlopers lined up on deck wishing they were staying in one of Kazbek’s 11 Superior-rated rooms. 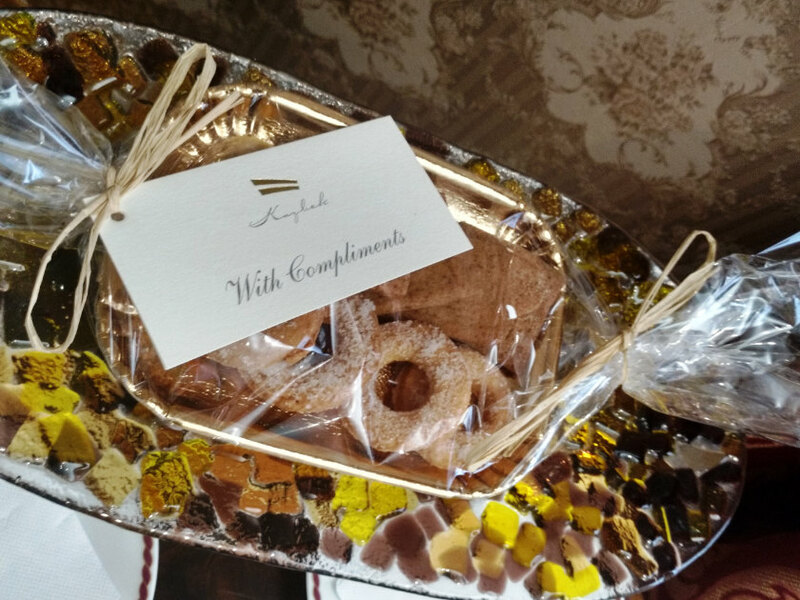 Of course you’re already settled in, enjoying your welcome gift of cookies fresh-baked by chef in the hotel’s kitchen. 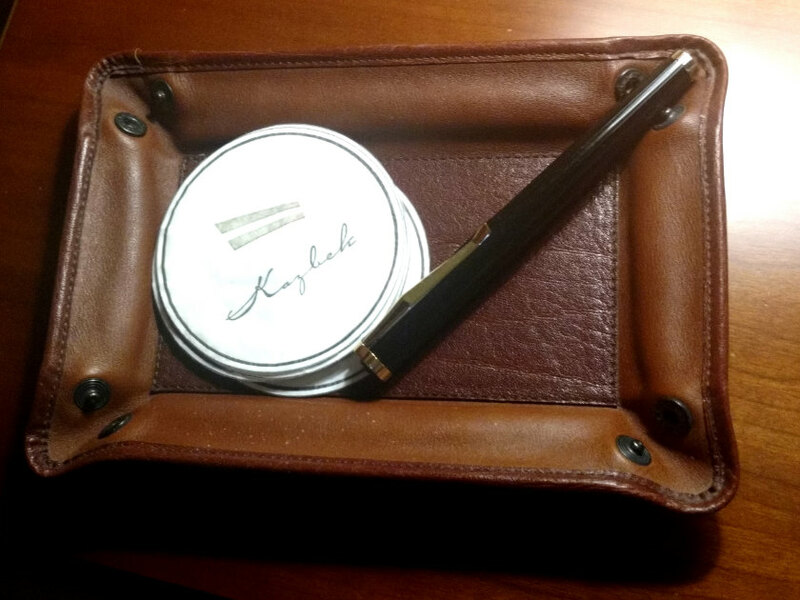 You’ve already pampered yourself with the Ferragamo amenities, and grabbed some reading matter from any of the hotel’s nooks and crannies. You’ve discovered books placed on every surface, and nary a television to intrude. 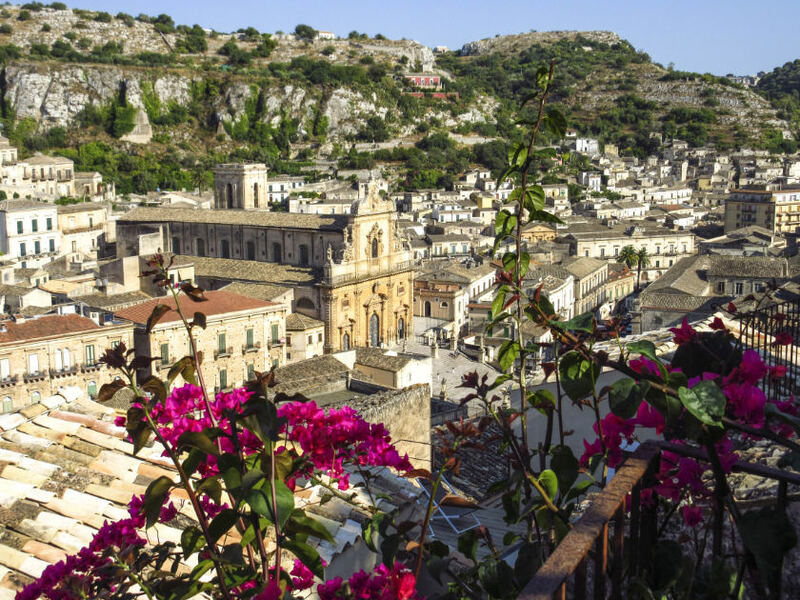 You spend your morning sunning by the never-crowded pool, following your à la carte breakfast which was served al fresco from the civilized hours of 7–11 a.m. Perhaps you’ve already relaxed on the terrace overlooking the harbour, and sipped a Spritz while comparing yachts. Granted, Kazbek has no spa, but there’s a small sauna for your private use and management can oblige with any pampering requests. This property reminds us of home. It’s friendly, definitely not commodified, rich in the service details luxury demands. Lucire’s favourite deluxe room no. 10, has airy windows facing both front and pool, with large bath. Suite 20A boasts a slanted ceiling showing antique roof beams, with skylights in the bath and shower! The entire property sleeps only 26 guests max. If you book the whole property there’s a three-night minimum—perfect for a company or group getaway, wedding, family reunion or memorable birthday bash. In high season, top rooms go for €300–€380. Return customers stay an average of four nights, often booked well in advance. 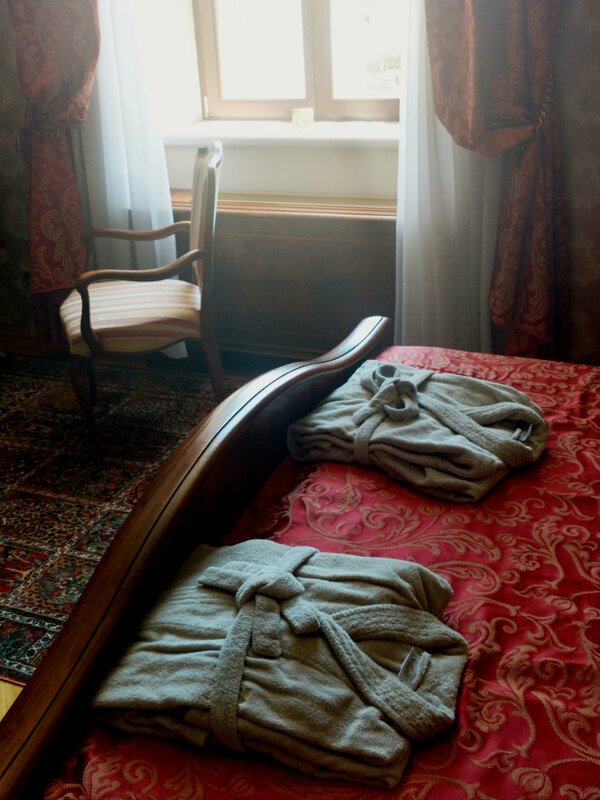 While Kazbek built its business on middle-aged guests, it now attracts young couples in search of discreet romantic getaways. 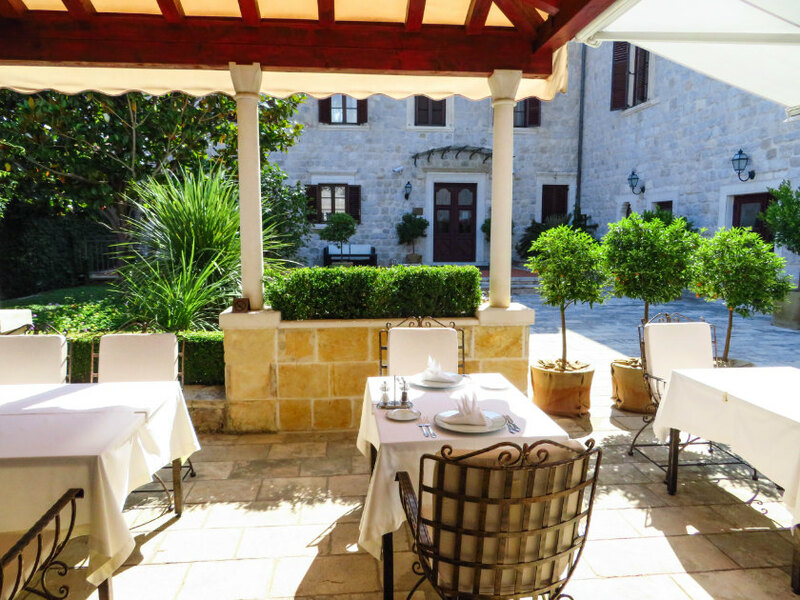 High season ends in October, but you may find availability in late August if you contact the hotel directly. With a dock so close to the hotel, it’s practically effortless to charter your own private launch to any of the nearby small uninhabited islands. 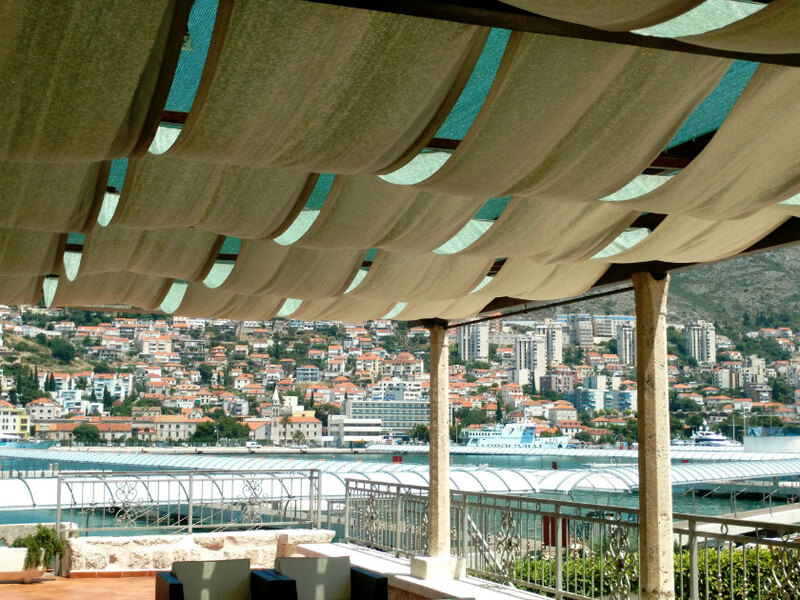 The hotel can customize day sails to secluded bays. Failing that, within a few minutes’ cab ride, you can step onto huge clean public beaches with every creature comfort close at hand. 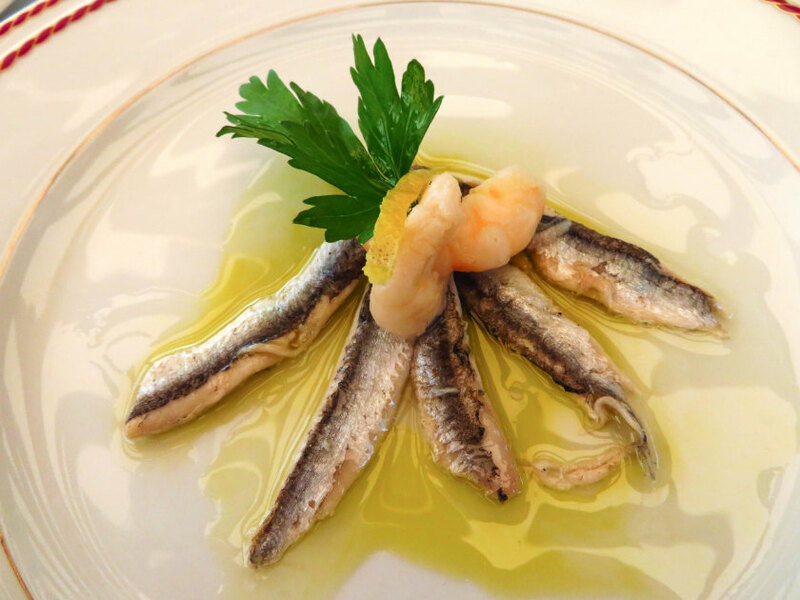 Dining on the peninsula has rich possibilities, not least of which is Restaurant Orsan, a two-minute walk away, where you can dine waterside and feast on the catch of the day. 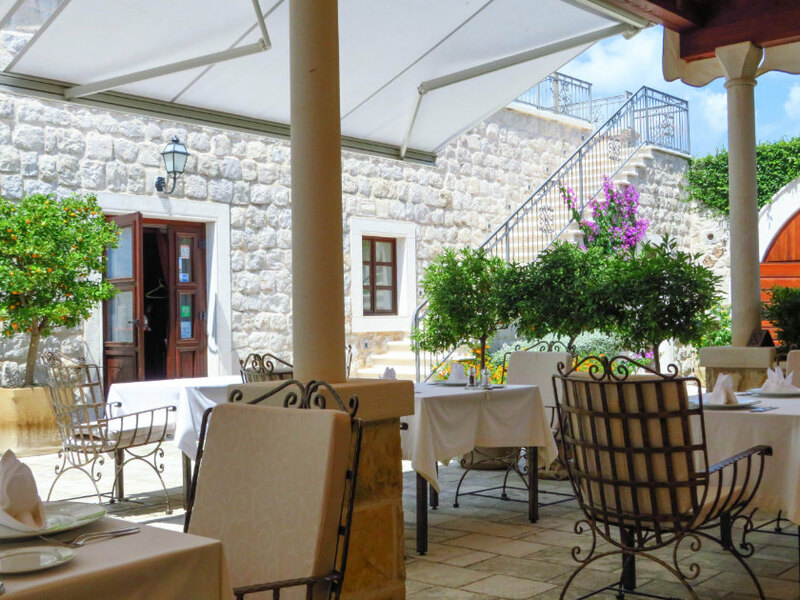 Reserve a night out for leisurely dinner at restaurant Nautika, located just outside the Pile Gate, and definitely request a table on the terrace with sea view. 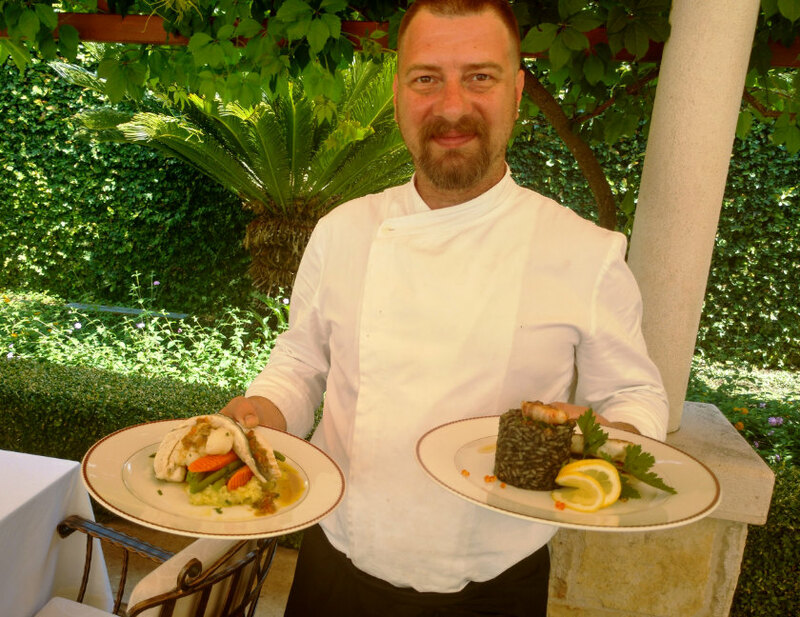 The other great benefit of Hotel Kazbek is the food service, under the tutelage of Chef Srjdan Stjepović. 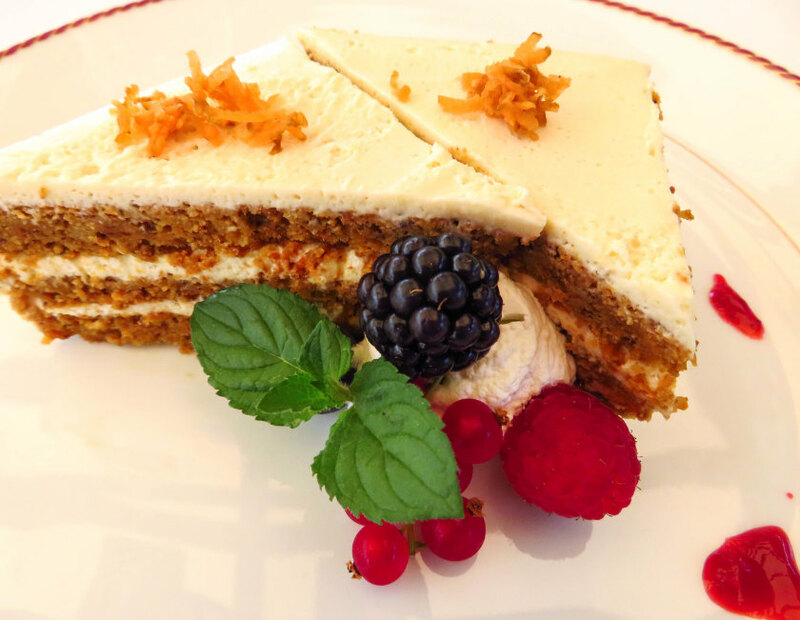 Operated like a small elegant country restaurant, the kitchen features tasty local fare in a cozy dining room or on the covered terrace, beautiful presentations served on traditional ceramic patterns. 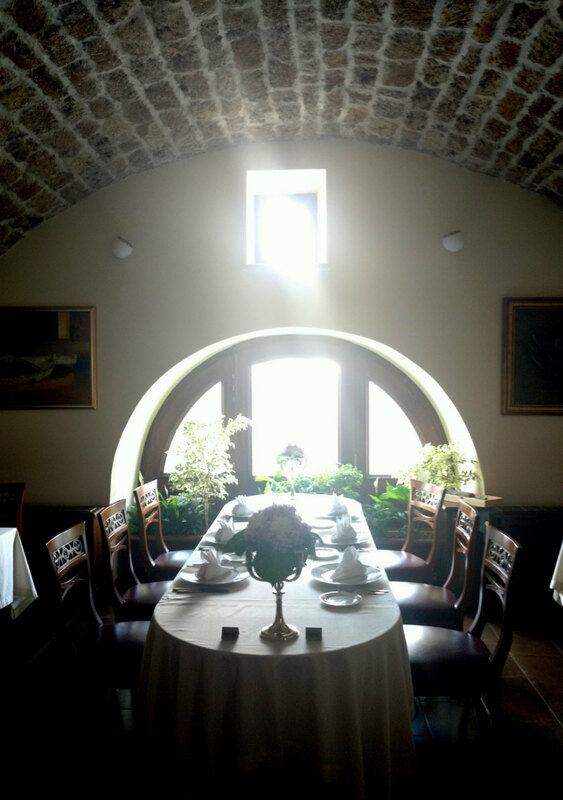 There’s a private VIP dining room that seats up to 12, under a vaulted ceiling. Only Croatian wines are served, and what a selection! 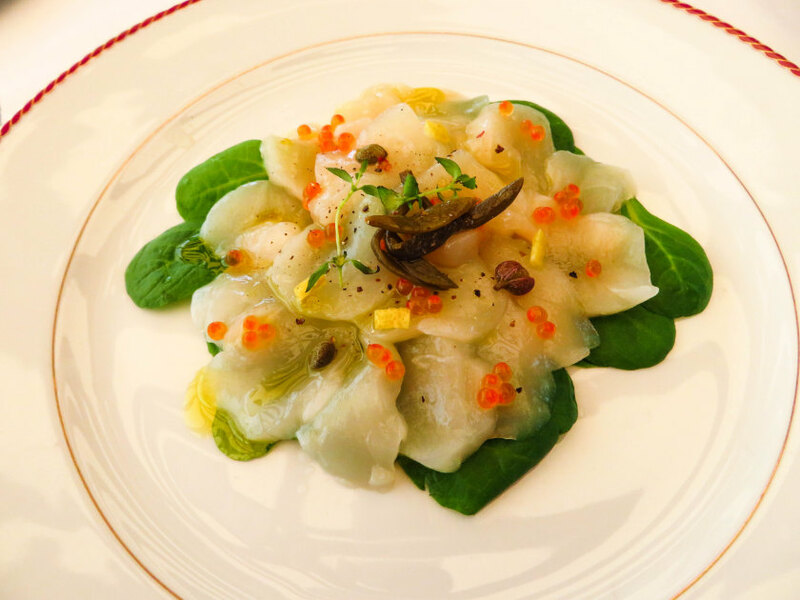 While the public can reserve, this restaurant is never crowded, and its excellent bill of fare is a splendid choice.